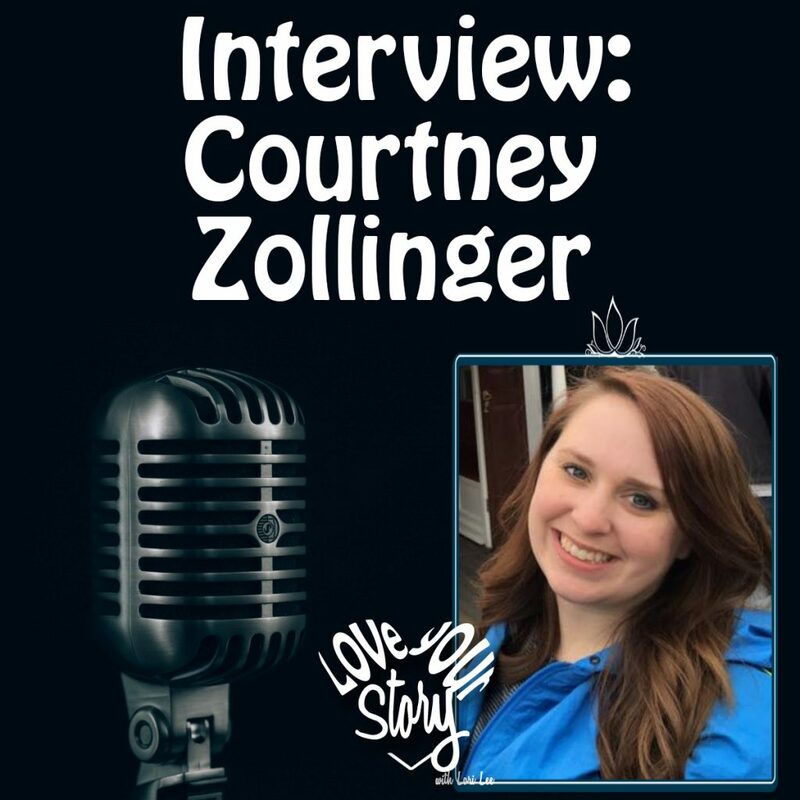 Courtney Zollinger is the author of the Snatching Sunshine blog. She began the blog to help others understand Binge Eating Disorder and to share her story in overcoming. Living in Rocklin, California Courtney is a wife and mother of a beautiful 2-year-old girl. Courtney has Bing eating disorder and has learned how to overcome. She wants to raise awareness of BED because it’s a common disorder that isn’t often discussed. On today’s podcast we hear her story, how she discovered what she had, and tools she found to help her get it under control. You can find more of her story on www.snatchingsunshine.com and Snatching Sunshine on Pinterest.